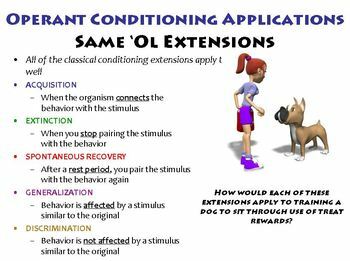 Contains a PowerPoint presentation covering the applications of operant conditioning. 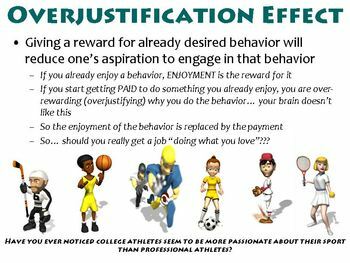 This would best be used in a Psychology or AP Psychology course as part of the Learning unit. 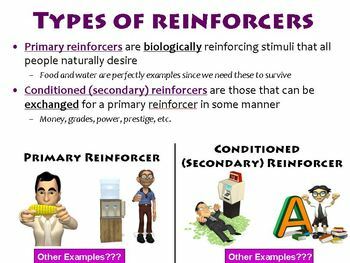 If you're looking for a PowerPoint that just covers the basics of operant conditioning instead, please click here. 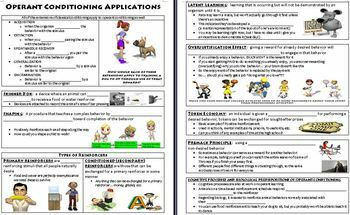 Alternatively, if you're interested in an accompanying worksheet that helps students apply labels to operant conditioning scenarios, please click here.